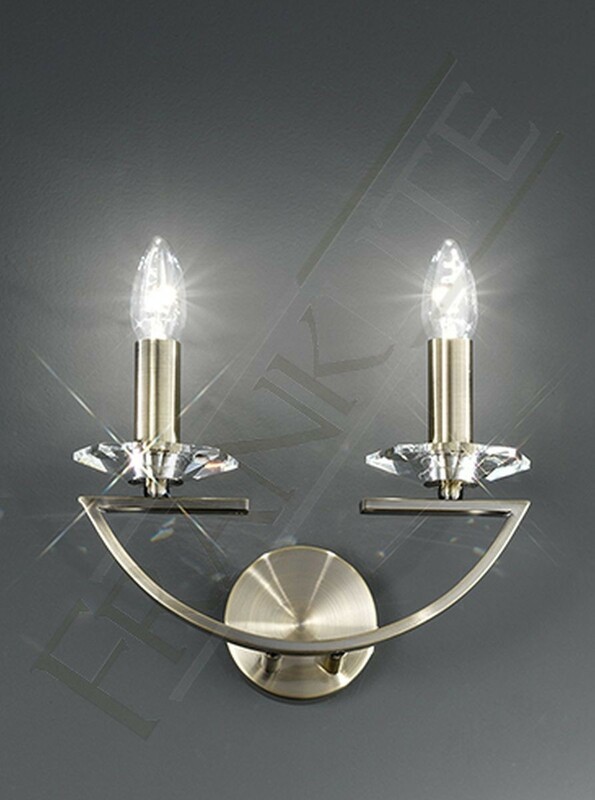 A traditional styled range 'Artemis' combined with a modern structure of family fittings from Franklite, shows classic chandeliers and wall lights. 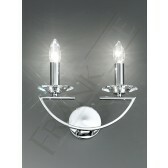 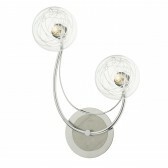 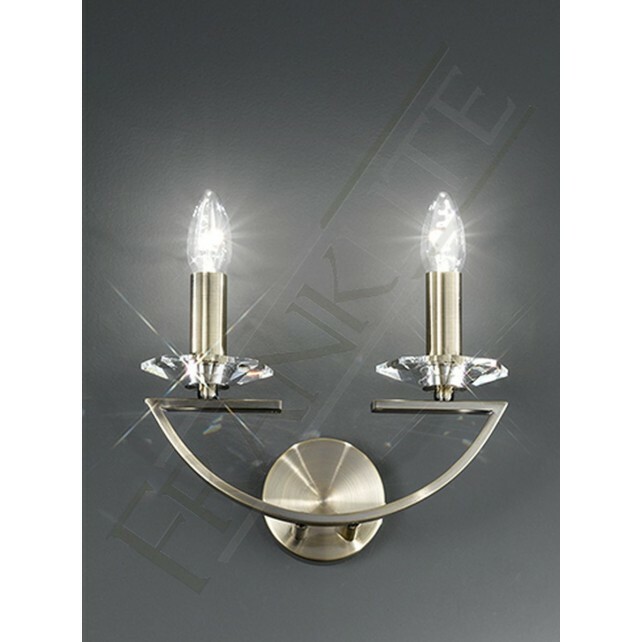 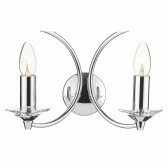 This 2 light wall light features a bronze finish fitting, with crystal glass sconces. 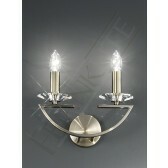 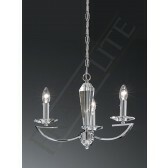 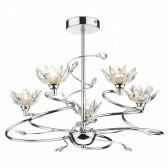 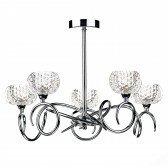 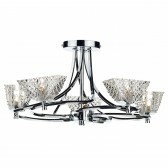 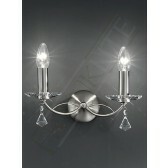 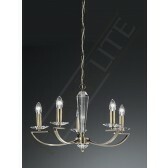 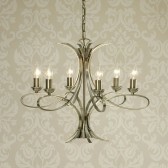 Ideal for entrance hallways to generate a warm light or suited for living and dining room areas. 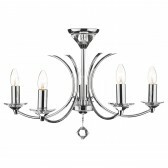 Complete with 40W G9 halogen lamps which are suitable for dimming.